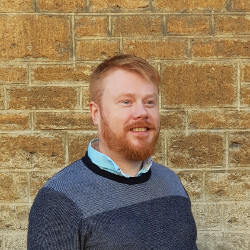 Richard is an experienced software engineer who works comfortably on both back-end data management systems, and front-end visualisations. 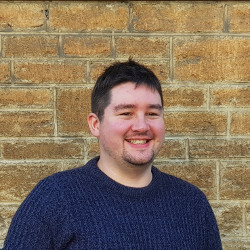 Mark has a background in informatics research, and a strong focus on advanced data analysis and visualisation, and use of machine learning and collective intelligence. 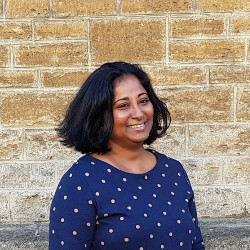 Anusha is an expert software engineer in repositories, research information and research data management, and is a long-term member of those communities. 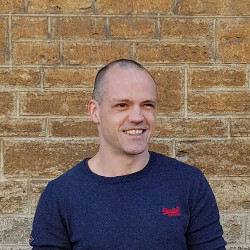 Steve is a skilled developer and DevOps engineer, with additional specialist interests in text mining and natural language processing.